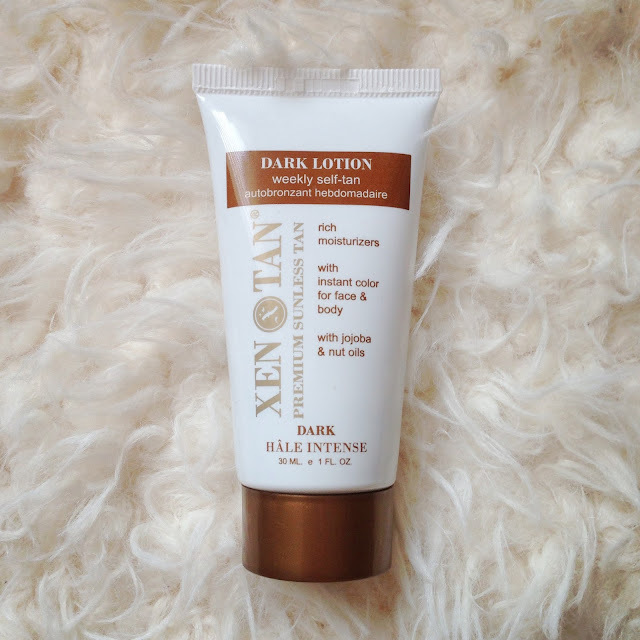 Xen Tan is a brand I have always lusted after trying. They are a premium tanning brand and one that was always a bit out of my reach, expenses wise. Yet, I was able to try a sample and see what I thought of it before I took the plunge into the largest bottle. 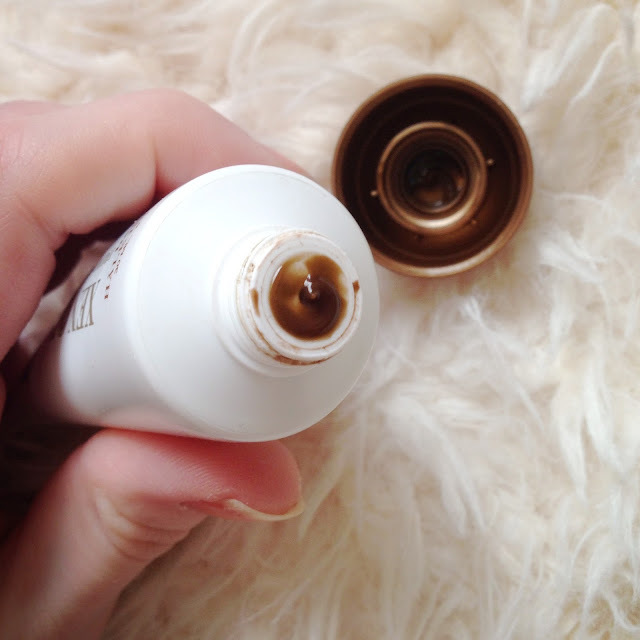 The product is a little scary, coming out of the tube as a deep, olive toned brown. 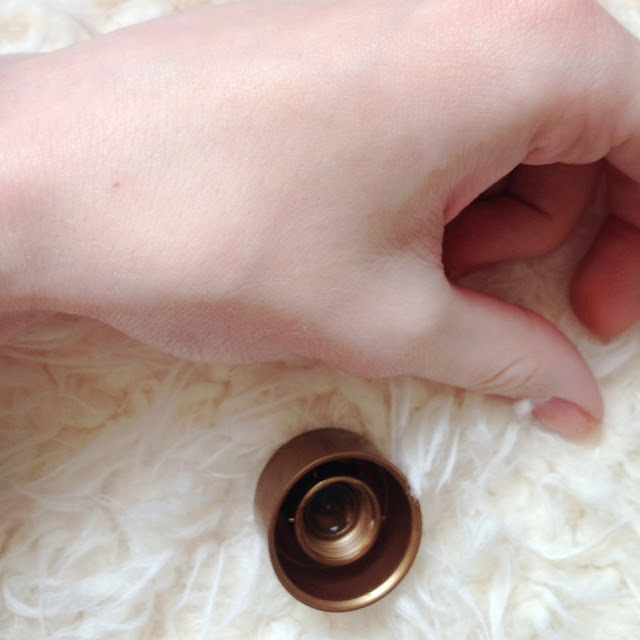 Yet, when it is worked into the skin, it covers it in a very subtle bronze sheen. I applied it all over my body, apart from my face, to see the difference, and there definitely was one. 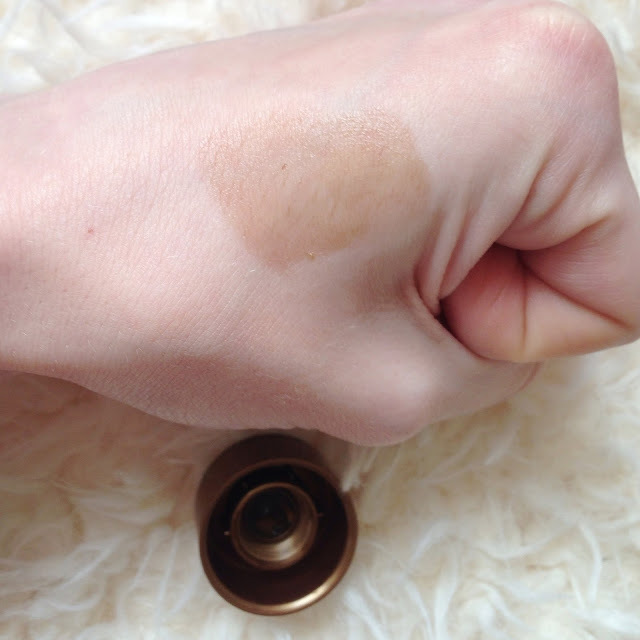 I am very pale, especially at the moment, and the product did leave me with a deeper colour. It wasn’t the deepest tan I had ever gained, but it was still a nice shade of light bronze. I did find though that the product needs to be worked into the skin straight away or you will be left with marks. It is almost like it dries very quickly, so it must be quickly applied and rubbed all around the tanning area to ensure that the shade is even. 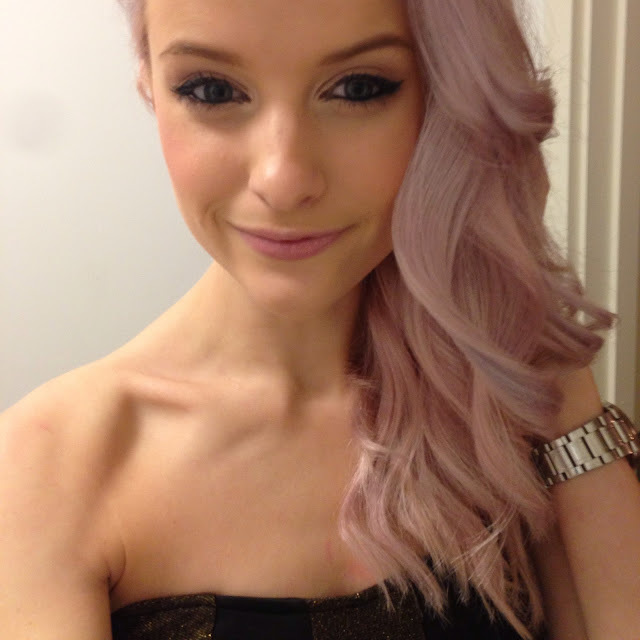 When it is applied properly however, it dries really quickly and takes away the usual awful waiting time. 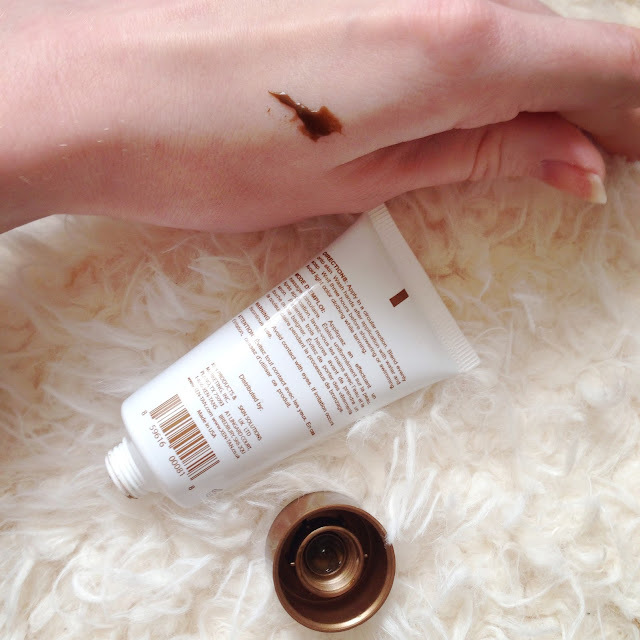 I applied it one day, and then the day after, but I did not find that the product made me look really tanned. The shade seemed to stay the same and remained a subtle bronze. I must be honest, I was hoping it would be tad deeper and make me feel more glowing. As you can from the image above, I had applied the product to my body (not my face) and it gave me a subtle sheen and took my pale glow away, but did not make me overly tanned. The scent is lovely and a bit like Cherry Bakewells. It is great to finally find a product that doesn’t smell like biscuits so heavily, although the smell of biscuits does appear after it has been applied for a few hours. Nowhere to the extent as others however. This is definitely one of the best tanning scents I have come across. So overall, I was rather impressed. A product that does what it is supposed to and does not smell awful doing it. Yet, I do not think I would repurchase this product. The large bottle is priced at £21 and although the scent is nice, the effect of the product I felt I could gain from a number of my other cheaper tanning products. I am desperate to try the new Xen Tan Moroccan Tan, as the reviews of that are fantastic and I love the idea of applying more of an oil tan that sinks into your skin. I would also like to try the Absolute Luxe product to see if this is any different, but for now this one will remain a product I enjoyed but wouldn’t be pushed to repurchase.